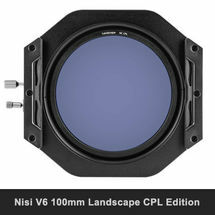 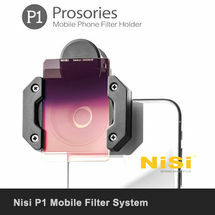 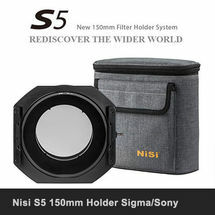 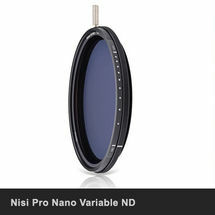 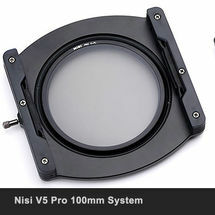 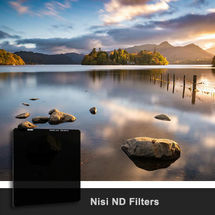 The New NiSi V6 100mm Filter Holder with Enhanced Landscape CPL & Lens Cap is a new evolution that continues the success of our very popular V5 Pro Holder. 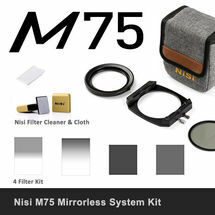 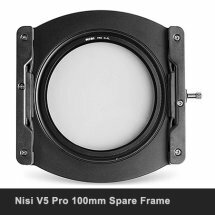 The NiSi V6 is the most advanced 100mm filter holder we have ever created, refined design based on feedback from photographers. 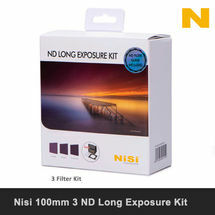 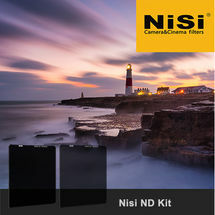 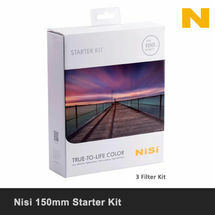 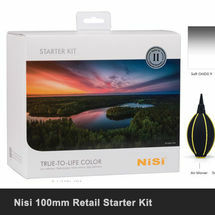 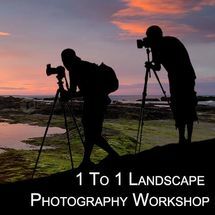 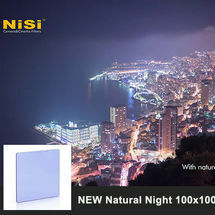 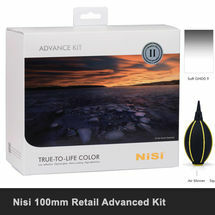 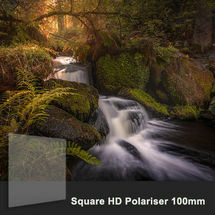 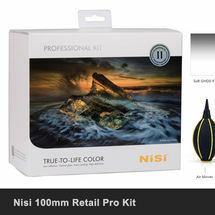 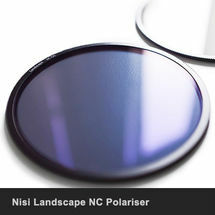 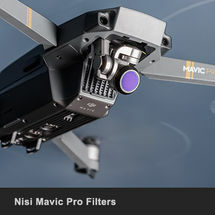 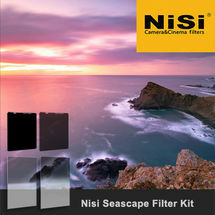 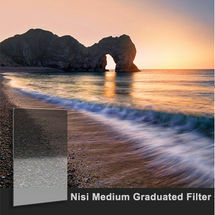 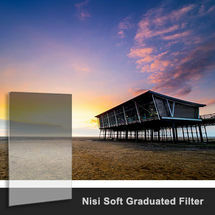 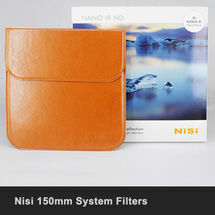 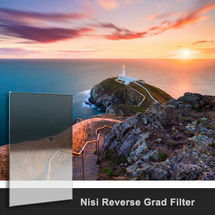 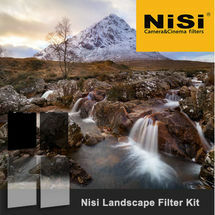 The Landscape CPL features the same Nano coating as all Nisi filters and improves colour saturation and contrast, whilst also repelling water. 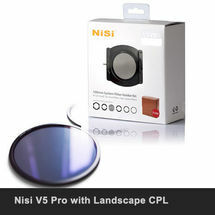 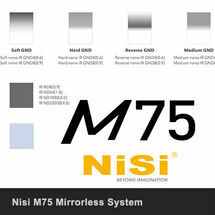 Based on the V5 Pro the V6 is the next generation. 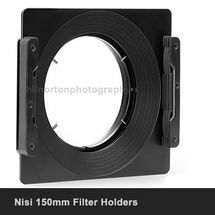 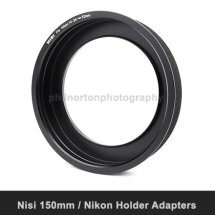 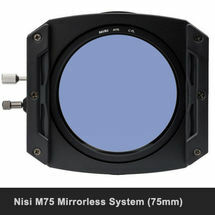 We streamlined the holder to make it more compact by altering the shape, making it easier to remove ND filters. 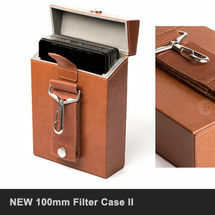 The filter rails have been improved with guides along the slots, and a new lock pin introduced to allow the holder to be locked into position. 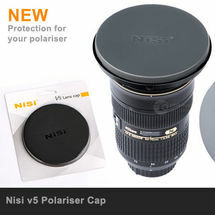 A new cap has a hard front shell with a rubberised outer edge making removal much easier. 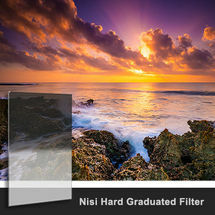 We listened to our users to deliver what we believe is the most advanced filter holder yet. 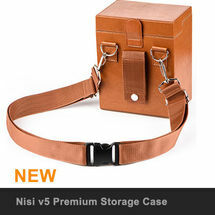 And we redeveloped the case in line with our new deign ethos. 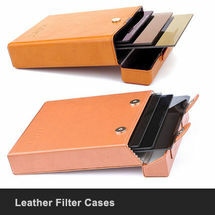 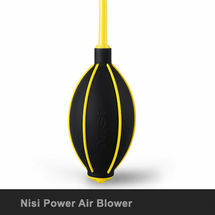 It is made from aviation-grade aluminium with single element processing by CNC machine. 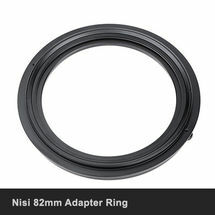 This V6 kit comes complete with an ultra-slim 86mm Enhanced Landscape CPL and 4 adapter ring for most popular wide angle lenses (67mm, 72mm, 77mm and 82mm). 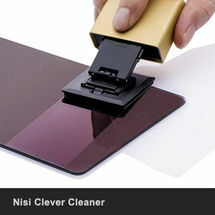 A matte black frosted finish on the surface helps to minimize reflection. 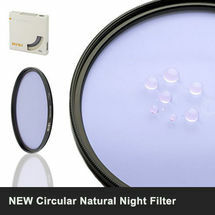 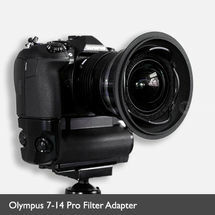 With the unique rotation wheel design, the CPL filter can be rotated independently via a cog on the back of the filter holder. 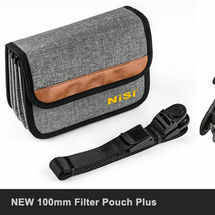 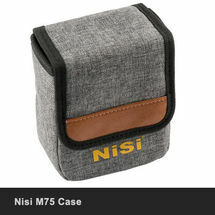 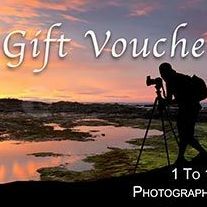 Also included are a Soft Pouch and V6 Lens cap. 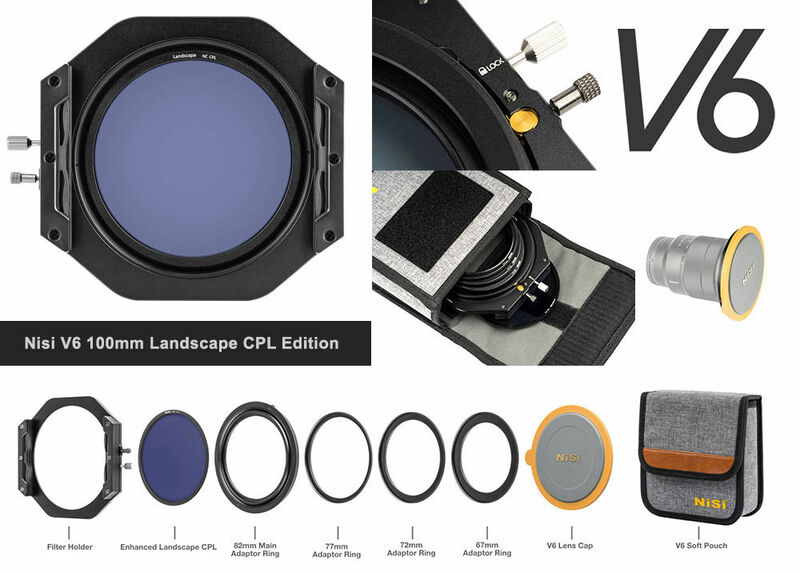 Please note - The new CPL cap will not fit the V5 Pro.